It is unfortunate that the holiday season sees an increase in arrests. The holiday season, and the month after, is a volatile time for many people and the emotional element leads some people to overindulge in fun, which often leads to trouble. Many people suffer depression and sadness when the holidays are over, this leads to excess alcohol use and the bad decisions made while under the influence. 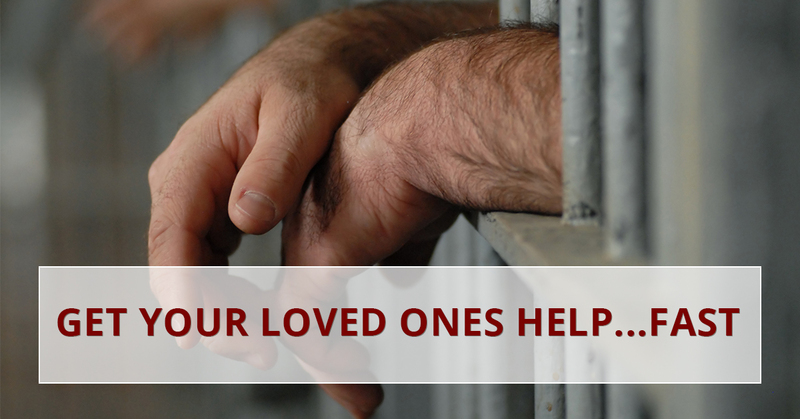 If you have a loved one who has made a mistake and is currently in jail, your White Cloud bail bonds professional can help. Many people consider the holiday season to run from Thanksgiving through New Year’s Day. But after the holidays, many people continue to drink too much. They drink because they are depressed, upset or some drink just out of boredom, being locked inside all day due to the weather. It is this overindulgence that can lead to an arrest. Getting a DUI is a serious matter and one that can cost you dearly. Even a minor DUI conviction will set you back thousands of dollars. One of the best safeguards against a DUI is quite simply not to drive after you have had too much to drink. There are many ways in which this can be done. You can decide to go old school and call a cab, a pool-proof solution. You can use your smartphone and find an Uber driver, the choice of millennials. If your city has a bus system, that is a good way to travel if you have had too much to drink. We are also betting that you have friends or family members who would be more than happy to come pick you up so you don’t have to risk a DUI. Whichever you choose, it is a much better option than getting behind the wheel of a car.